Xiaomi released 20 Google Play Certified Android devices (including televisions) in 2018, and we don’t expect them to slow down at all in 2019. Xiaomi’s first 2019 smartphone will be its first device under its new Redmi sub-brand, and this smartphone may even be Xiaomi’s first smartphone with a 48MP camera. We’re excited to learn more about the new camera features that Xiaomi is cooking up for their upcoming smartphone releases and MIUI software iterations, so we decided to look for clues about upcoming MIUI camera features before they’re announced. 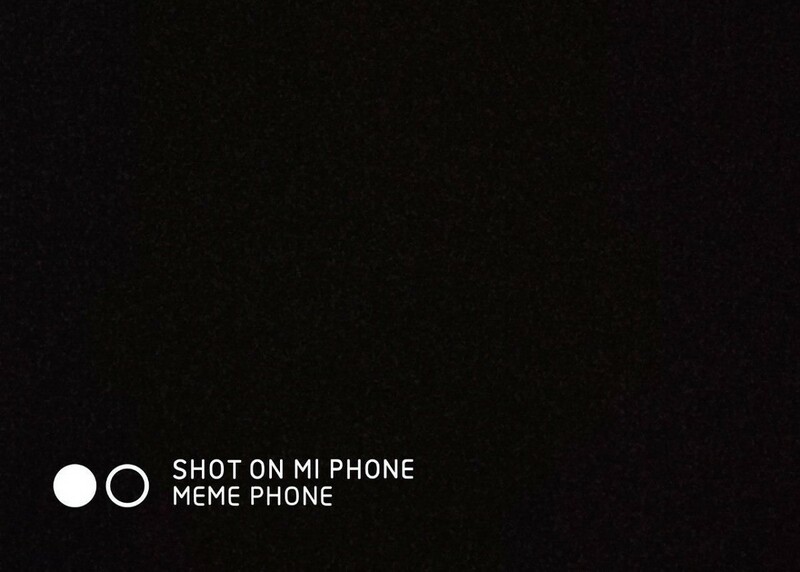 As it turns out, the MIUI camera app is chock full of hints about what features Xiaomi has been working on. For reference, we compared the MIUI camera app in the latest MIUI 10 China Developer build versus the first available MIUI 10 China Stable build for the Xiaomi Mi Mix 3. An APK teardown can often predict features that may arrive in a future update of an application, but it is possible that any of the features we mention here may not make it in a future release. This is because these features are currently unimplemented in the live build and may be pulled at any time by Xiaomi in a future build. The code was decompiled using PNF Software’s JEB Decompiler. Special thanks to XDA Junior Member franztesca, the developer of the XiaoMiTool, for figuring out how to activate some of these features so we could see how they appear in the camera app’s UI. Evidently, there are a lot of people who really like putting watermarks on the pictures they take. The watermarks often just tell us what phone the picture was taken on, which is great for the OEM because it’s free advertising. All Xiaomi smartphones running MIUI let you add a “Shot on X” watermark to the bottom left-hand corner, but there’s no way to customize the watermark. It’s clear that Xiaomi is working on such a feature, though, since we discovered multiple strings hinting at it and franztesca activated the feature himself. The strings state that you’ll be able to customize the second line of the photo watermark with up to 15 Chinese characters or 15 English letters. It’s not exactly a groundbreaking new feature, but watermarks are reasonably popular among Xiaomi smartphone owners so I’m sure there will be plenty of people who will enjoy this. Xiaomi’s 48MP Smartphone will have Dual Cameras? Not much has been confirmed about Xiaomi’s upcoming smartphone with a 48MP camera lens apart from its main selling point. One string we discovered suggests that device will have a secondary rear camera, which isn’t too surprising considering Xiaomi’s recent line-up and what devices the new smartphone will compete against. Xiaomi is apparently calling their 48MP feature “ultra pixel photography,” at least internally. Renders of what’s purportedly the new Redmi device have shown up on TENAA (via FoneArena), and they do show a device with dual rear cameras. We’ll have to wait for more details on this device. 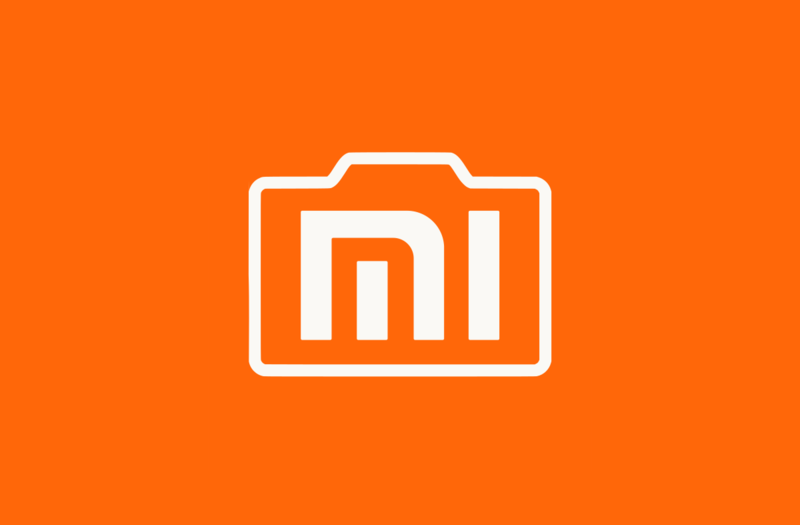 Separately, franztesca discovered that Xiaomi has at least two smartphones in the works with 48MP camera sensors: code-name “cepheus” and “davinci”. 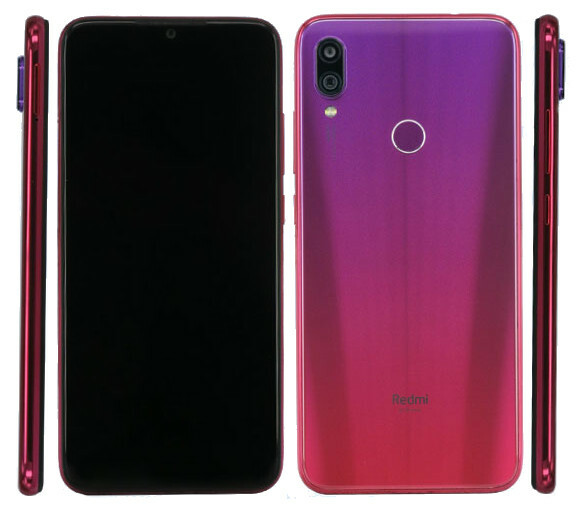 “cepheus” has an in-display fingerprint scanner and supports an Always on Display feature, so it’s unlikely to be the upcoming Redmi smartphone. There may be other Xiaomi smartphones with 48MP cameras, but we don’t which of their upcoming 2019 devices will have such a sensor. Xiaomi is no stranger to wide-angle camera lenses, as their Mi A1 smartphone has one. We found strings that suggest Xiaomi will introduce an “ultra wide” angle mode, but we don’t know which Xiaomi smartphone this mode will be enabled on nor do we have any real details about this mode. Other strings show that there will be an option to correct “picture distortion” in the ultra wide angle mode. Lastly, Xiaomi will be using the new mode for portrait shots. There’s a new feature called “liveshot,” though the description directly translates to “Dynamic Photos.” Unfortunately, neither the strings nor the code tells us much about this feature. Judging by the name, Live Shot/Dynamic Photos may seem similar to Google’s Motion Photos, but there are actually separate references to “motionphotos” in the code so we’re not sure where Xiaomi is going with this feature. Ever heard of TikTok? The wildly popular app lets you create and share short videos with a wide selection of music to pick from. Xiaomi seems to be working on something similar called “Live Music.” The feature seems to replace the “Short Video” mode in the MIUI camera app and lets you download music from online or choose from locally stored tracks. There’s not much to say here except that 4 new Portrait Mode effects have been added. They are Tea, Lilt, Sepia, and Dusk. A new feature will let you adjust the f-stop number to change the level and depth of the portrait mode blur effect. The following appear to be new color filters when recording videos. The new effects include Orchid, Xpro, Black and White, Pale, Bauhinia, Mousse, Sky blue, and Sepia. Right now, beauty mode in the camera app only lets you beautify the face. Xiaomi may be extending this feature to beautify one’s whole body from the head, body, shoulders, and legs. Personally, I think using the beauty mode produces an uncanny appearance. It’s wildly popular in China and other Asian countries, though, so I’m sure this feature will be widely used upon release. Google’s Motion Photos lets you take a picture but also automatically saves a few seconds of video leading up to the shot. Samsung also lets you take a Motion Photo. Now, there are small hints that Xiaomi is working on such a feature themselves. The feature is far from complete, however. There are no strings or code implementing the feature. Instead, there are a handful of new image assets with “motionphoto” in the title that led us to believe Xiaomi will be introducing this feature. Tearing down the MIUI camera app is what led us to discover Xiaomi’s 960FPS and night mode features ahead of release. While we can’t guarantee that all these features will be made available in future Xiaomi devices or future MIUI builds, now that we know what the company is working on we can track their progress as the features get closer to completion. We’ll keep you updated if we find more features in the MIUI camera app.